On Tuesday 12th February 2013 LG announced three new Phones of the L series LG Optimus L5 II, L3 II and L7 II. 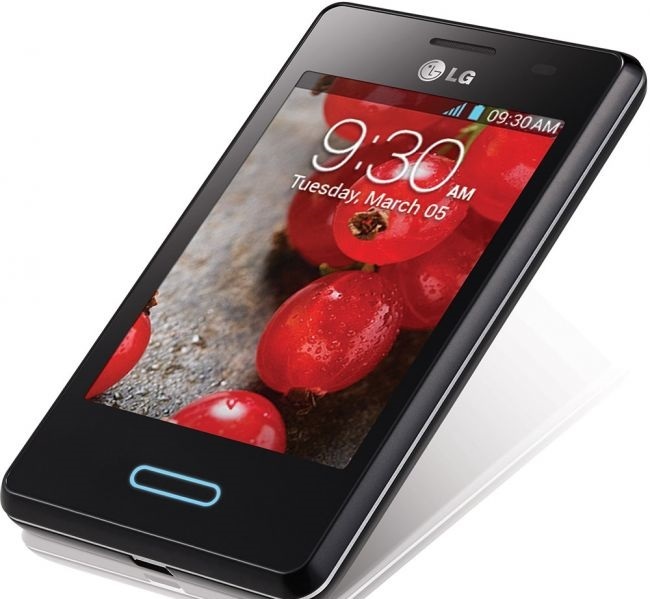 here are details of these three interesting LG Phones Powered with Android. 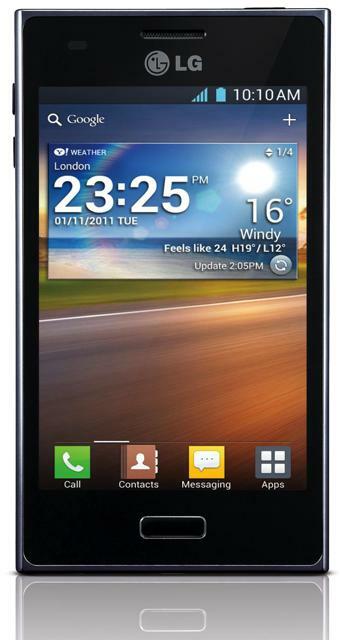 Powered with Android 4.1.2 and has 4 inches screen. Camera is 5 MP. 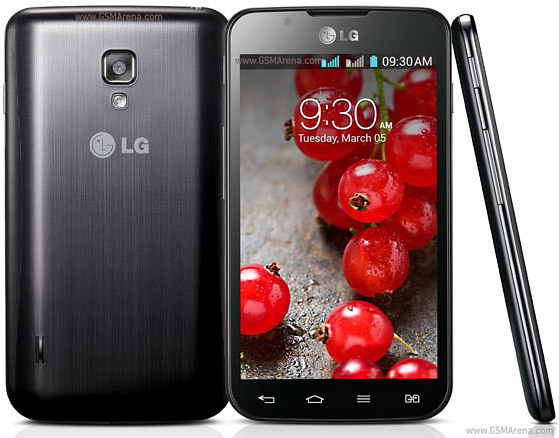 Got 3.2 inches display and 5 MP Camera. its screen is 4.3 inches. it has 2 cameras. main camera is 8 MP.